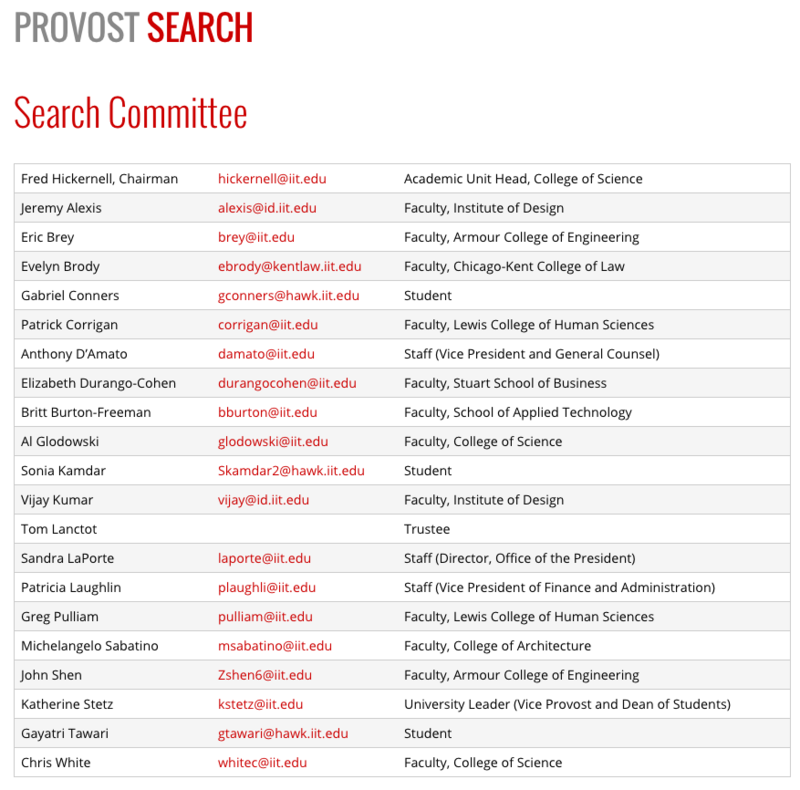 https://www.pratt.edu/news/view/pratt-institute-selects-frances-bronet-as-the-colleges-12th-president. Or maybe her dream job is RISD president. I forget. Tip to Pratt readers: Bronet is not a French name, it’s pronounced like it’s spelled with a hard t. Not that she cares. If I remember the history right, when Gottfredson got fired Provost Coltrane got promoted to Interim President, and Bronet got promoted to Interim Provost from Dean of the College of Design, formerly known as AAA. She was OK. Better than Coltrane. We’ll miss her – one of the few bright lights in the UO administration. A hint to her new colleagues: Bronet ends with a hard t.
It is always bittersweet when a respected colleague accepts a new opportunity, and today we have exactly that, as France Bronet, acting provost and senior vice president, accepts the role of provost and senior vice president for academic affairs at the Illinois Institute of Technology. Frances has been a great friend to me since I joined the university in 2008. Her counsel has been invaluable, particularly during my time as interim president. 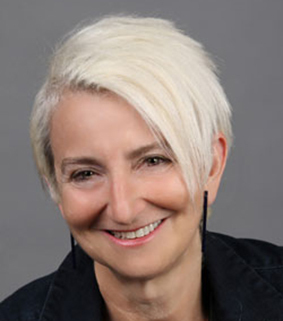 Since accepting the deanship in the School of Architecture and Allied Arts in 2005, Frances has earned the respect of the entire campus community. A tireless advocate for faculty, she has done a fantastic job as provost, leading the charge on our strategic planning efforts, while meeting the day-to-day challenges of the university with passion and professionalism. The timing of this change will coincide with the arrival of our incoming president, Michael Schill, and my return to the role of provost. I fully anticipate a smooth transition. 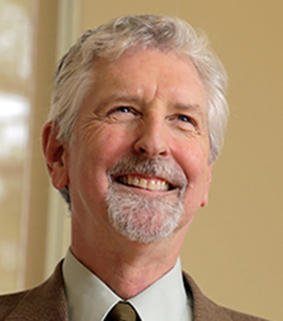 Brook Muller, acting dean in the School of Architecture and Allied Arts, will remain in his role until a national search is conducted. The loss that Frances’ departure represents to the University of Oregon cannot be overstated. Her contributions have been many and we will feel her lasting impact for years to come. Please join me in congratulating Frances Bronet on her new role. We thank her for her dedication and her friendship. 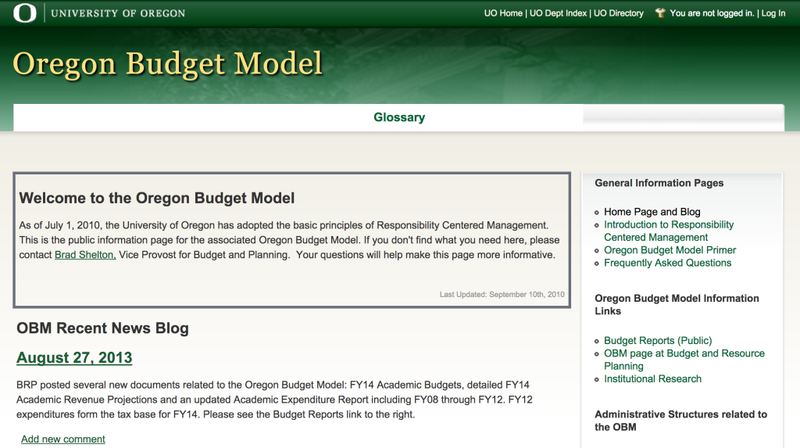 Update: Looks rainy, but there’s plenty of room inside the lobby, as the UO Coalition discovered last spring. 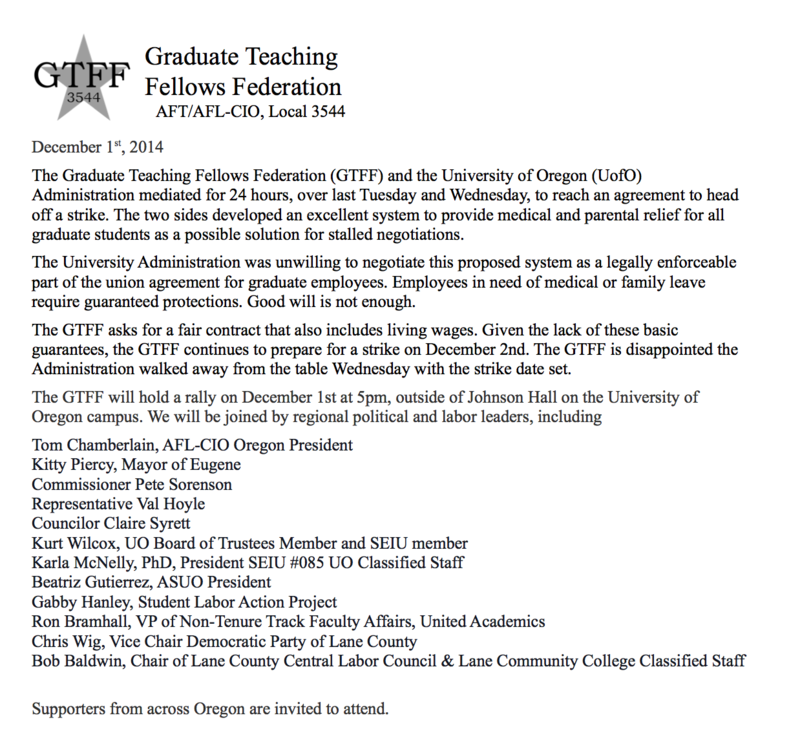 Thanksgiving Day Update: 62-year-old university president fails at ultimatum bargaining with 25-year-old students. His lawyers cash in again. Dear Colleagues,In the past few weeks, the University of Oregon has successfully transitioned to a new executive leadership team. As interim president and acting provost, we are incredibly grateful to our stellar team of vice presidents, deans, vice provosts, the university, and the community for supporting this transition and helping maintain momentum on major initiatives and preparing for the new academic year. The important work of the university continues, and we are pleased to offer an update on current university planning and searches. In addition, the university will embark on a comprehensive policy review and adoption under a new board structure; work with the University Senate to enhance shared governance; continue implementing the faculty collective bargaining agreement; and continue reforms relating to curricular development, research oversight, student conduct, benchmarking, and transparency. In the coming 2014-15 year, the Board of Trustees of the University of Oregon will conduct a national search for president. Additional details about the search process are expected to be shared during the September board meeting. Also this year, the university will hold a national search for general counsel and conduct an internal search for dean of the Graduate School. 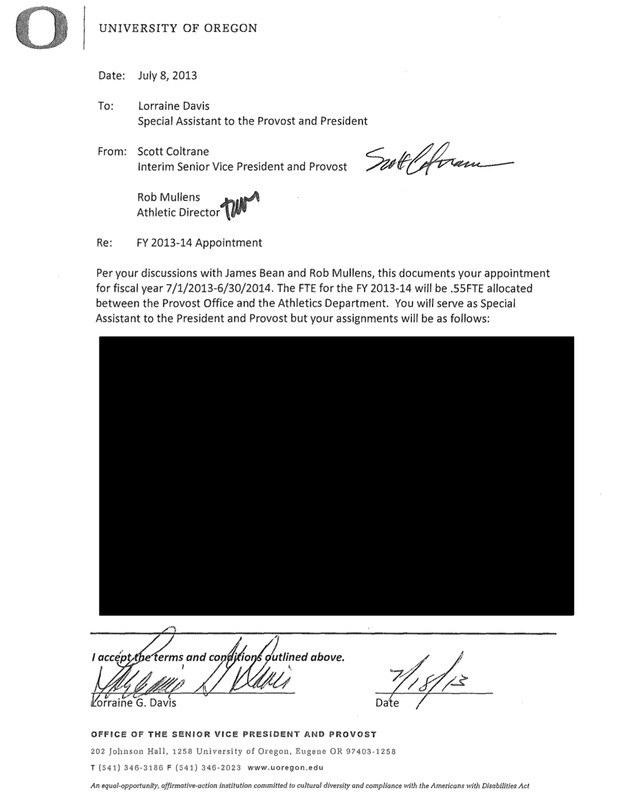 To allow the new president to be involved in other important hires, the university will conduct searches for vice president for research and innovation, dean of the College of Arts and Sciences, and dean of the School of Journalism and Communication in the following year, 2015-16. Our ambitions for excellence are intact. Through our collective efforts, we are building strength. This is a pivotal moment for the University of Oregon and we invite the entire campus community to join us in innovating to shape our future. 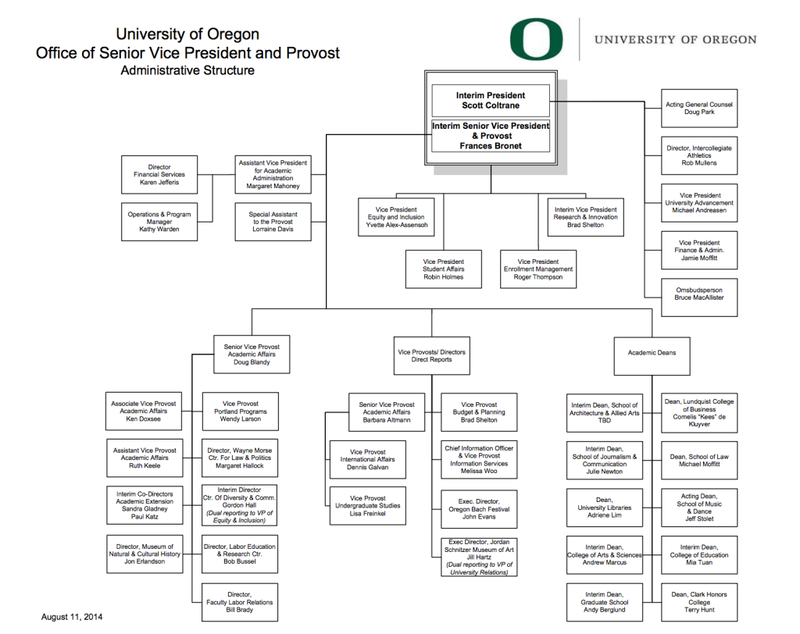 UO Org Chart has a place for Lorraine Davis through thick and thin. Why? The fact that I am greeting you as interim president is as surprising to me as it may be to you. When I stepped into the provost role a year ago, I was looking forward to spending the next several years focusing on the university’s needs as chief academic officer. However, even though higher education is slow to embrace it sometimes, things change. The university’s needs have changed and we again find ourselves in the midst of a transition. However, this transition is not exclusively related to who occupies the office of the president. It is driven by this institution’s need to define what it will be in the future. And in that way, many things remain the same as they were a week ago. Our goals for this academic year have not changed. In the coming year, we will make great strides in our important work on strategic and academic planning, fundraising and the search for a permanent president, in partnership with the new board of trustees. My goal in this interim period is to lead the campus through these critical efforts, while adhering to our enduring commitments: access to educational opportunities and excellence in research and teaching. We will do this by being a collaborative university, where the important perspectives of our many passionate faculty, staff, students, trustees, alumni and donors are a part of the conversation. Our need to come together as a university has never been greater as we work to find greater stability and define the University of Oregon for the future. During this time of transition, I will offer what stability I can by continuing to approach the needs of this university as I have in the past, by listening and having the greatest respect for the work you do every day. As I take on this interim role, I will need to rely on a strong senior vice president and provost. It is my sincere pleasure to announce that Frances Bronet has agreed to serve in this role on an interim basis. In my years as dean of the College of Arts and Sciences and during my time as provost, I have developed a tremendous respect for Frances. More importantly, however, Frances has earned the respect of the campus community, and I believe she will be a breath of fresh air in Johnson Hall. We have much work to do in the coming months and I believe we are well-positioned for success, if we all pull together. Thank you in advance for your support and hard work.